Chip-enabled credit card system hits 1-year mark in U.S.
It’s been a year since the United States credit card system began to make the switch from swipe-and-sign cards to chip-enabled EMV cards on Oct. 1, 2015. 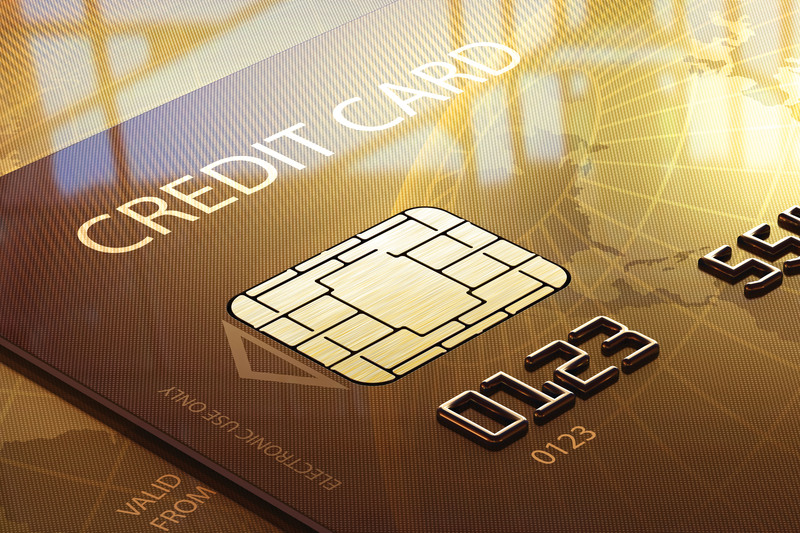 The chip, which creates a unique security code for every transaction, replaced the magnetic stripe cards which were antiquated in their data storage ability and more importantly, unstable. Also passing the one-year mark was another liability shift. Last year, Visa and other card brands shifted the liability for fraudulent, card-present transactions. The liability will sit with whomever didn’t make the switch to chip cards. That means, if a criminal posing as a customer offers to pay with a chip card, but the merchant hasn’t updated their system, the merchant will be responsible for any fraud claims. Depending on who you ask, the switch has been either a resounding success despite the slow learning curve required or a weak move in the industry meant to pacify the masses and pass the buck on liability. There is no argument — no matter who you ask — that the switch to EMV has made a significant, positive impact on fraud prevention. Visa reported earlier this year that counterfeit fraud dropped 47% in May 2016 compared to May 2015 for merchants that made the transition. MasterCard said the cost of fraud dropped 54% in April 2016 versus that same month the year before. According to the Electronic Transaction Association, of the 600 million cards in circulation in the United States, half of the cards have been updated with an EMV chip and, in all, 90% of Americans have a chip card in their purse or wallet. The group said more than 2 million merchants (or roughly 33%) have been fully upgraded to EMV technology so far. Merchants that have not yet made the switch have seen a 70% increase in in-store card fraud. If you are a merchant and need to make the switch to EMV compliance, contact National Merchants Association at (866) 509-7199 or visit www.nationalmerchants.com for more information.